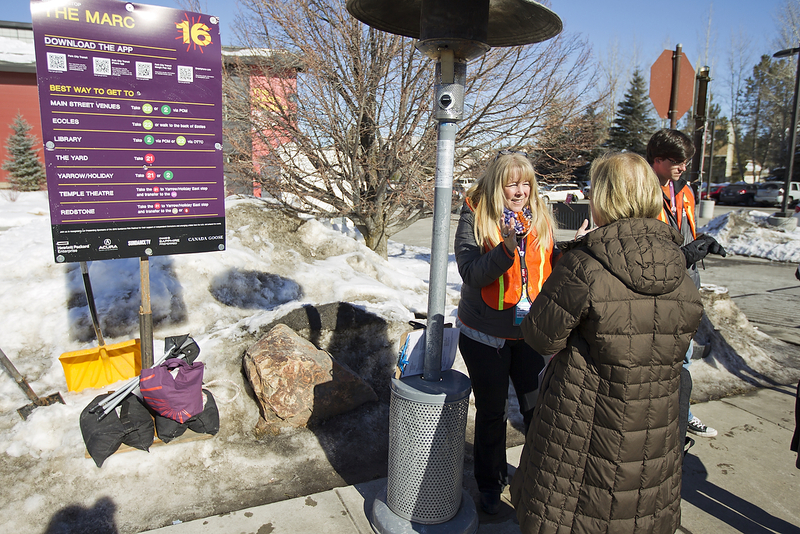 As the Sundance Film Festival closes, certain spots in Park City reopen. 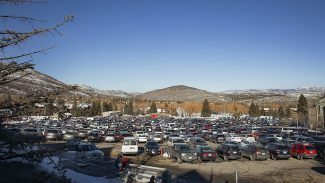 The festival closes on Sunday, and by the time of the final screenings that evening, Park City officials anticipate some of the temporary restrictions will have been lifted. According to the municipal government, parking spots on Main Street reopen on Sunday. 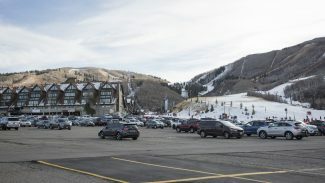 They have been closed to regular parking since the start of Sundance in an effort to ensure traffic flows as smoothly as it can during such a busy time. The parking spots in the China Bridge garage also reopen to normal operations on Sunday. China Bridge was heavily restricted during the festival. City Hall, though, says the parking spots on Swede Alley are not expected to reopen until Feb. 5. That gives festival organizers time to dismantle the New Frontier setup in Swede Alley, one of the more ambitious temporary sites in Old Town during Sundance. 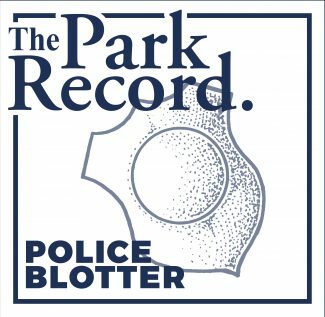 The flagpole parking lot on lower Swede Alley, meanwhile, is expected to reopen on Tuesday. Uber, the transportation company, set up a lounge and a pickup location for in the flagpole lot. At the Park City Municipal Athletic & Recreation Center, meanwhile, the gymnasium is scheduled to reopen on Feb. 8. The gymnasium is converted into a screening room for the festival. 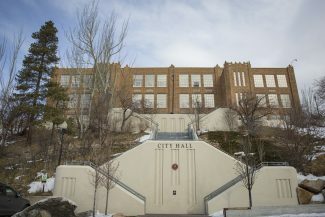 Ken Fisher, the recreation manager for City Hall, said the basketball court will be resurfaced starting on Feb. 3. The project necessitates the delayed reopening after Sundance. The No. 4 tennis court at the Municipal Athletic & Recreation Center is scheduled to reopen on Feb. 2. Sundance organizers use the court for the theater line. The gymnasium and the No. 4 court have been closed since before the festival as crews prepared the sites for Sundance. 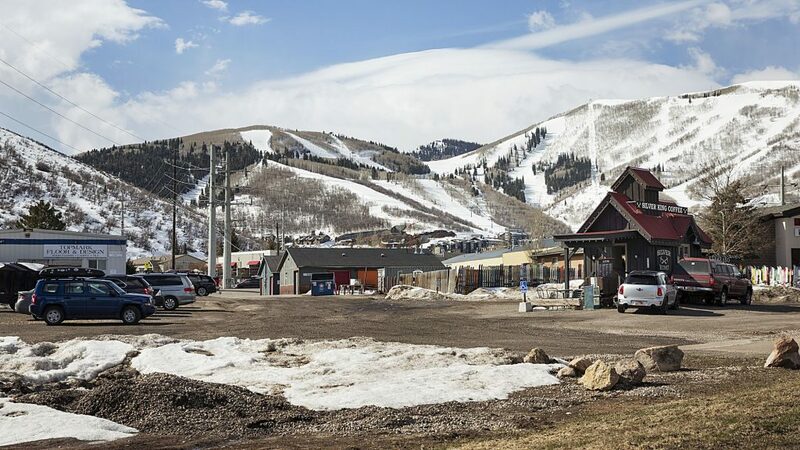 Many of the private properties that were closed during Sundance for corporate rentals and the like either reopened during the festival or are expected to shortly after the close of Sundance.